Rotarians in the Cedar Rapids/Marion metropolitan area can find it difficult to express their "Service Above Self" during day time hours. Together with other metro Clubs, the Marion-East Cedar Rapids Rotary established Cedar Rapids - Marion Evening Rotary as a Satellite Club which meets two times a month on the second and fourth Wednesdays of the month at various locations. The first meeting of the month focuses on fellowship and social activities. The second meeting of the month identifies a service project. Both meetings welcome any Rotarian to join them in fellowship and service. You can see where Evening Rotary is meeting on the Marion-East Cedar Rapids Rotary's Home Page Calendar or the Facebook page of Evening Rotary. On Monday, March 25th a number of MECR Rotarians served patrons at Ramsey's Wine Bistro (and a number of other Rotarians enjoyed being their customers) to raise funds for the local veterans being served by the VA hospital in Iowa City. The MECR Club was able to raise over $400 to be used towards gas/food cards for those veterans in need of assistance getting to and from their appointments at the VA. Much thanks to all who volunteered, attended, invited others, or shared the story on Facebook. Together we can make a difference. 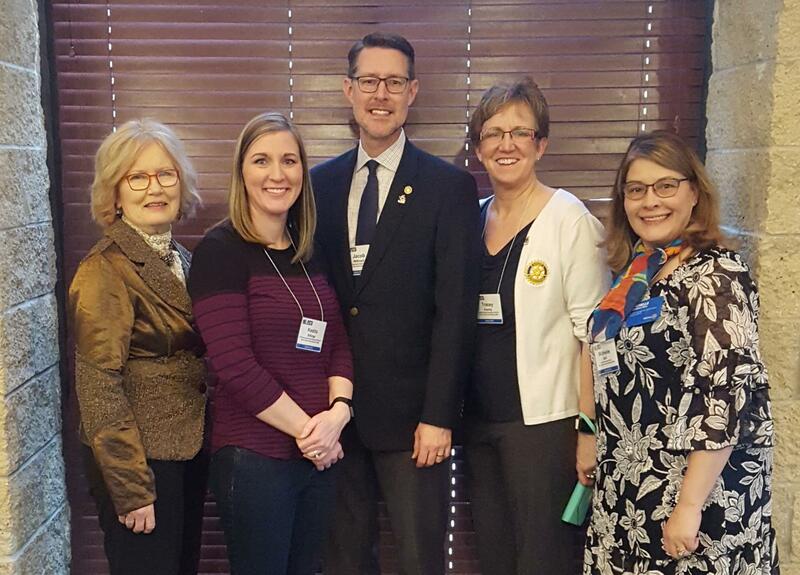 5 Members of the Marion- East Cedar Rapids Rotary Club (evening and daytime) attended the North Central Presidents-elect Training Seminar (NCPETS) in Ames from March 14th to the 16th. (Pictured left to right: Jill Olsen, Kesha Billings, Jacob Wittrock, Tracey Koenig, Michelle Bell ). Jill Olsen was the Chair of the event, with countless hours of behind the scenes work before the event even began and was a familiar face throughout the event. Michelle Bell, as the incoming 5970 District Governor, lead the District Presidents-elect through some resourceful training and Club planning activities as they plan their year as President of their Club and was also a familiar face throughout the Seminar. Jacob Wittrock serves as one of 12 Assistant Governors in our district and oversees and coordinates efforts in our Metro area. 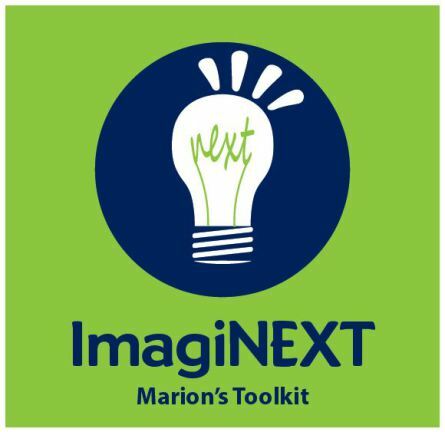 Tracey Koenig is the President-elect for Marion-East Cedar Rapids CLub so this Seminar helped ready her for the transition to Presidency and gain insight to how she wants to lead the Club during her term in 2019-2020. Kesha Billings was also in attendance as the President-elect Nominee for the Club and gained insight as to what it is to lead a club and how to start preparing ones self for that role. In all, hundreds of Rotarians joined together for two days of fellowship and understanding that our Clubs may all be different, but we are united together as Rotarians to do good in the World. District Governor-elect and Marion-East Cedar Rapids Rotary member Michelle Bell is on an immunization trip to New Delhi, India to protect children there from polio through the Rotary Foundation's Polio Plus Fund. This important worked shared by millions of Rotarians world-wide is nearing the eradication of this devastating disease. This hands-on effort by Rotarians is an important part of the work. We look forward to learning more about her trip upon her return. The Marion East-Cedar Rapids Club will be collecting any receipts you may have from any HyVee, HyVee Drug, or HyVee Gas Station in Linn County. Please bring your receipts to the regular Tuesday meetings where we will collect them and pass them on to HyVee. For every $200 in receipts, HyVee will donate $1 to LinnMar or Marion Independent Schools, we will have the money split evenly between the two. Kids go to school every day with footwear that is failing them, no longer fits or that their family cannot afford. That is the reason the Marion-East Cedar Rapids Rotary has been providing shoe cards since to families, primarily through school nurses in Linn County. Through February 4, 2018, 6468 shoe cards have been turned in for shoes since 2004 to assist those kids and their families. 2017-2018 Rotary Year was the most active year for shoe cards being used with 893 cards redeemed. 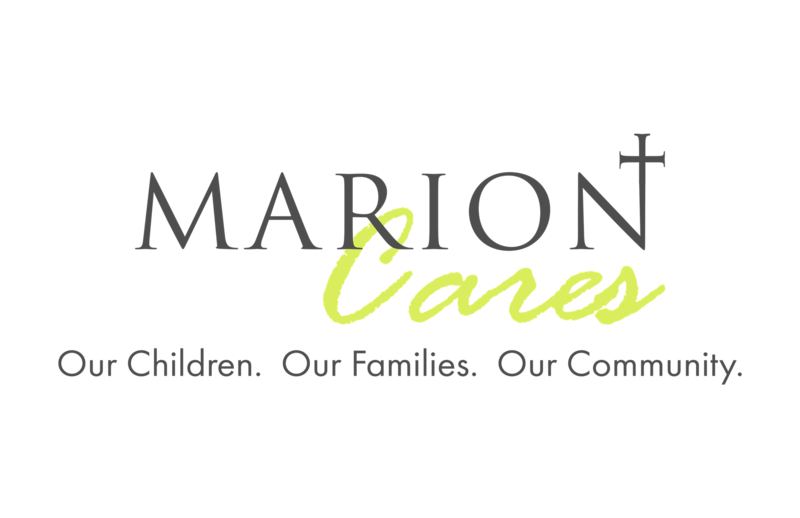 With a discount provided by Payless ShoeSource, the Marion Club has raised money directly or through fundraisers to provide this needed service. Many of us in Linn County do not realize the need locally, however reports from school nurses emphasize that need. Many thanks to everyone who has donated or worked to make this project possible! When the sirens sound be reminded it is Siren Wednesday. 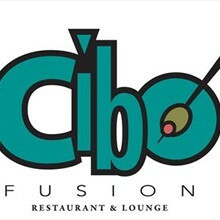 This is a time for fellowship at Cibo's. Join fellow Marion-East Cedar Rapids Rotarians and friends on May 1, 2019 for a beverage and visiting starting around 5:00 PM. If you chose, please stay for dinner as the evening continues. This counts as a meeting make-up and is an enjoyable way to relax and pass some time. Welcome to the Marion-East Cedar Rapids Rotary Club website. Chartered in 1969, our growing club is currently made up of over 55 men and women that are actively involved in serving our local community as well as internationally. We have opportunities to be involved in almost any area that you are passionate about! The Rotary motto is “Service Above Self” and I am honored to work with fellow club members who volunteer to help others. Our goals for this year include continuing to support programs such as our Shoes for Kids project, as well as Rotary International’s humanitarian efforts which includes world Polio eradication. Currently there are only three countries in the world (Nigeria, Pakistan and Afghanistan) which have cases of polio. We are very optimistic that complete eradication is very close to happening. Within our community our club supports Boy Scouts activities and Interact Clubs (Interact gives students ages 12-18 the chance to make a real difference while having fun!) and we hold several fundraising events during the year, which include our Marion-East Cedar Rapids Annual Waffle Breakfast, the Rotary Concert in the Park and the Marion Airport Fly In – Drive In Breakfast. We meet every week for an interesting program, a delicious lunch and enjoyable fellowship. Visitors are encouraged and welcome! The Marion East-Cedar Rapids Rotary Club is The BEST place to be on a Tuesday in Marion, Iowa!